It’s been an exciting eighteen months for James. 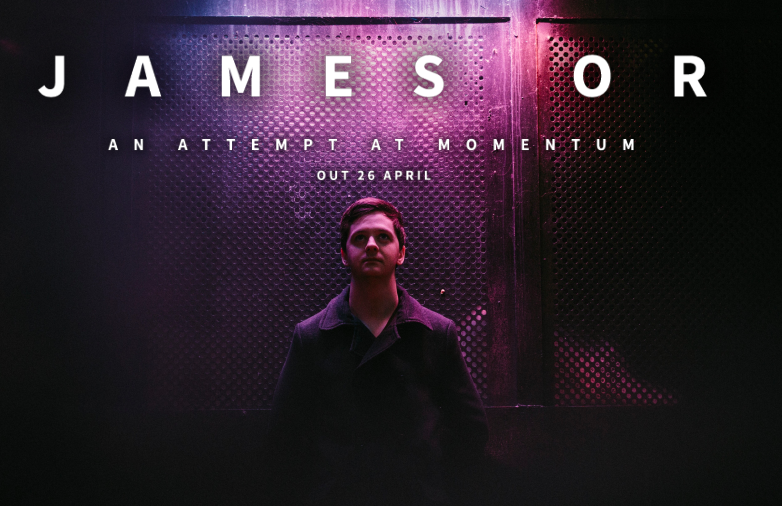 Inclusions on the Hotpress ‘Ones to Watch’ listings and Live at the Marquee line-up showcased a songwriter and performer who is always striving to go one better. 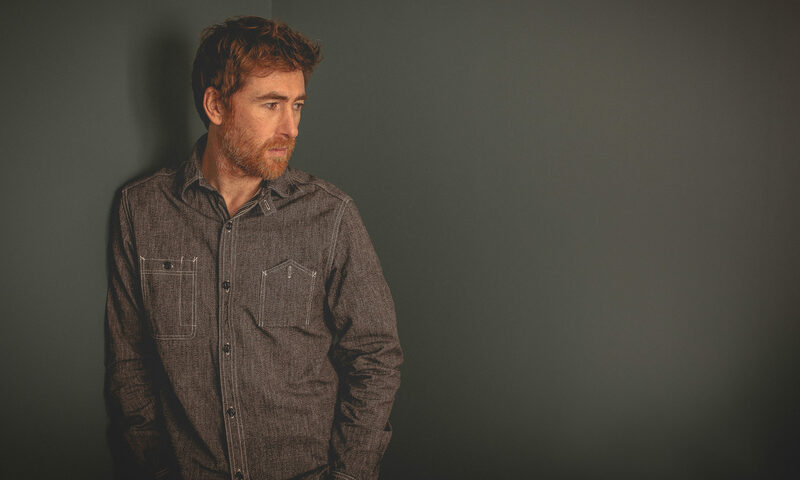 A tireless live performance married with thoughtful and relatable songwriting also brought performing opportunities with the likes of The Coronas, Damien Dempsey and Ham Sandwich. 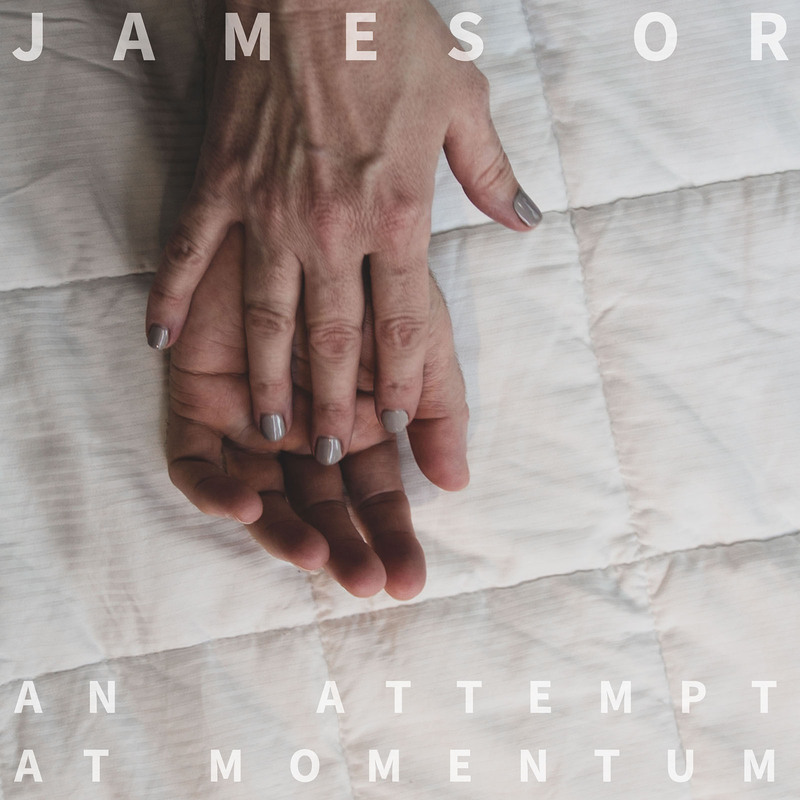 ‘An Attempt at Momentum’ is out Friday, April 26th.